I usually listen to music on my iPod. Occasionally, I do listen to music on my iPad. Some weekends, I like waking up and turning the volume up loud to some of my favorites. Life with music is just fun! The good thing with iTunes is that you can share your music among different devices (iPhone, iPod, iPad, Mac) as long as you are using the same apple id account on them. I have many albums loaded from different artists. Some are good oldies I loaded through my Mac, others are just singles that I bought through iTunes. Today I’m going to discuss how to download and play new music onto your iPad. Sounds good? Let’s do it! Before we start, you need an Apple ID. Have a look at this post to refresh how to create an apple ID. 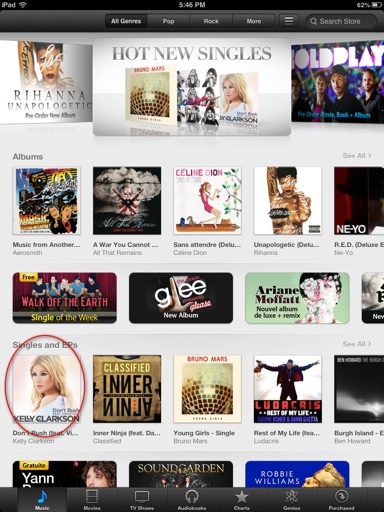 Tap on the iTunes icon to start iTunes. iTunes opens up and displays a menu with 7 items. If not already selected, tap on the Music menu. Several albums and singles get displayed. 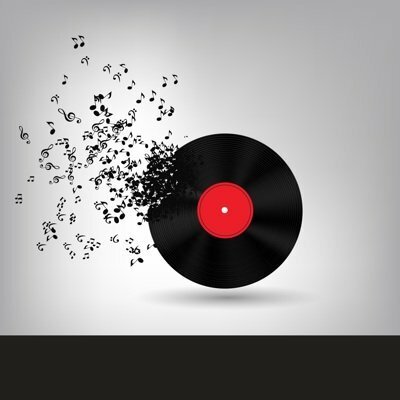 Tap on any album or single that you like. 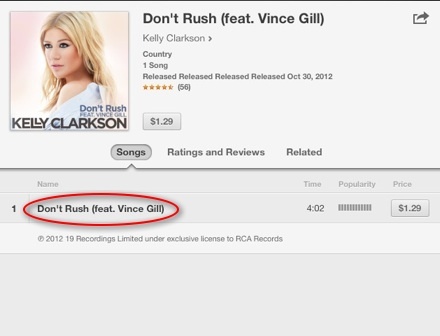 In this example, I’m tapping on Kelly Clarkson. The Singles and EPs dialog box opens up. 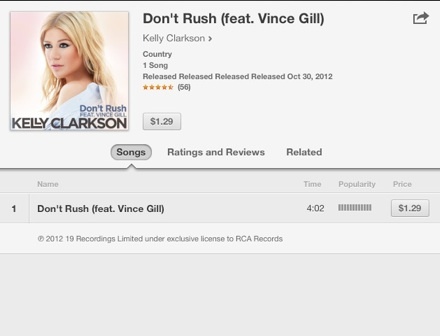 You can see the song with its price. You can also see ratings and reviews or related albums or songs. Tap on the song name. The sample will start playing. You can tap on the icon on the left of the song to stop the sample from playing. Tap on the price of the song you want to buy. The “Buy Song” button appears. Tap on the “Buy Song” button. The Apple ID password dialog box appears. If you really want to download the song, type your password and then tap OK. Otherwise, tap on Cancel. After you entered your password, the song will begin to download and unless it’s a free song, your credit card will be charged. 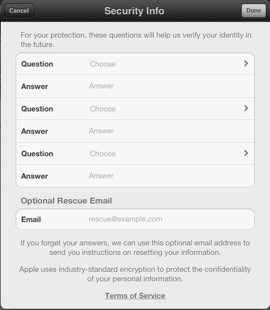 Occasionally, you may be asked if you want to improve the security of your Apple ID by choosing 3 questions and answers. You can tap on “Not Now” and continue to download the song, or you can tap on “Continue”, enter your Apple ID password and then complete the security information. Once you complete the security information, another dialog box will request you to confirm the purchase. Great, I downloaded the album or song but hey… one moment, I want to listen to the song!! Ok, there’s many ways to do this. The easiest is to open the Music App. 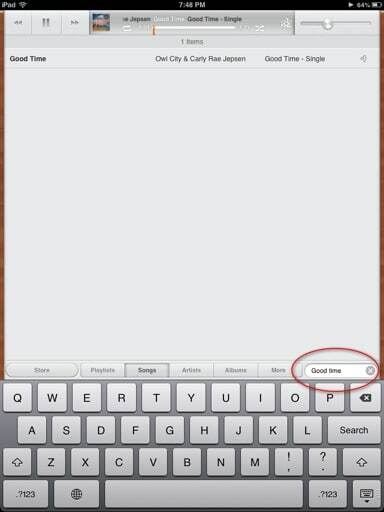 Now, look up the name of your album or song by typing its name on the search box on the lower right corner. In this case, I’m searching for the song “Good time”. Once you find the song you are looking for, just tap on it and it will start playing. Yay!! That was easy! Which songs are you looking forward to download? Any suggestions ? Please let me know by posting your comment on the form below. Do you know anybody that could benefit from this post? Share it on Twitter, FaceBook or Google Plus.